Our mission is your satisfaction and provide our costumer with the highest quality services available. Always remembering that "you the costumer" are our number one priority. *Our staff are licensed and insured. 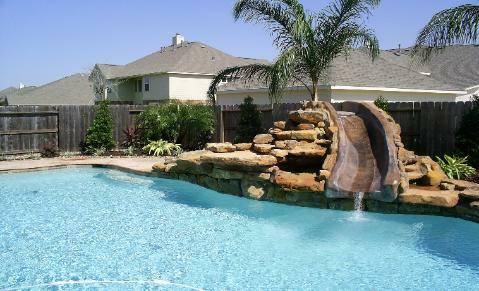 info@bestsunshinelandscape.com If you have any question or suggestion can contact to us by our e-mail or by phone. 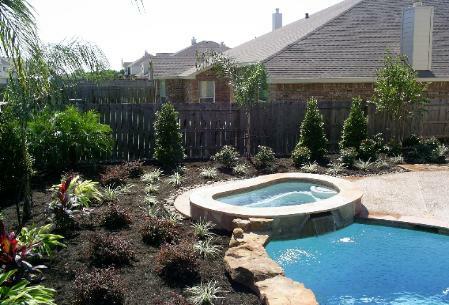 We provide our service on Commercial and Residential on Houston area and surrounding.